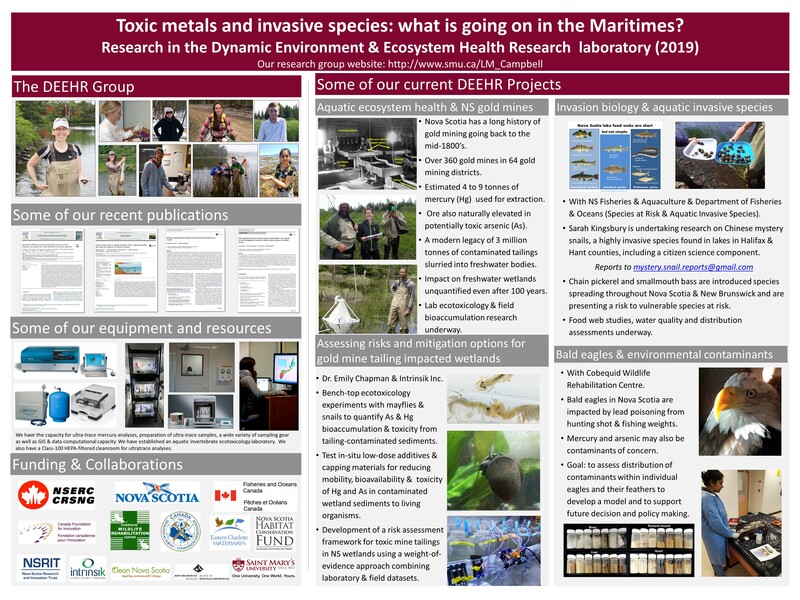 Welcome to the Dynamic Environment & Ecosystem Health Research website! In times of increasing human population density and intensifying demands on our natural resources, aquatic ecosystems remain among our most precious global assets. Anthropogenic ("caused by humans") impacts and environmental sustainability will become increasingly important socially, economically and politically. Our research will integrate multiple approaches from diverse fields such as environmental chemistry, aquatic ecology, fish biology and population health. 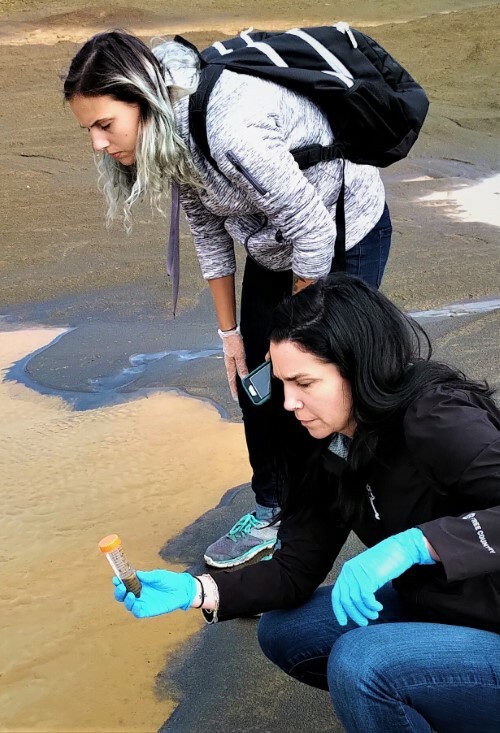 Our ultimate goal is to improve our understanding of the fate and effects of anthropogenic and natural toxicants in aquatic ecosystems and the way humans interact with aquatic environments. 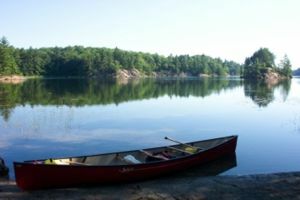 The Dynamic Environment & Ecosystem Health Research group carries out research and assessment of both aquatic and contaminated ecosystems across Canada and world-wide. Check out the links on the left for details on what we do. Follow Dr. Campbell on Twitter. Our 2019 Clean Leadership internship position is now open for applications! Our intern position is called "Legacy gold mine contaminant impacts on wetlands", information & application at http://www.CleanLeadership.ca . Deadline is March 17! Read more about our 2018 intern, Duncan, here. The DEEHR group present an annual update of our ongoing research projects at the SMU Research Expo. (March 1, 2019). Link to our 2019 Poster. CBC NS media coverage of the RFP for Montague and Goldenville legacy gold mine tailing assessments with Dr. Campbell. (Oct 13, 2018) Link. WhiteFeather Hunter joins our group to work on Prospective Futures: Aurelia Project as a part of her bioartist residency. 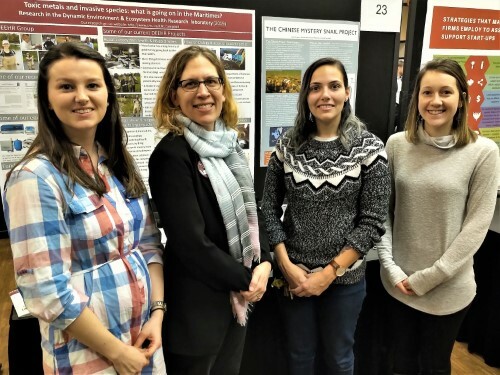 The project will bridge art and science to examine the impacts and "healing" of highly impacted legacy gold mine tailing sites in Nova Scotia. (Oct 2018). If you would like to use any of the photographs in this website, please contact Linda Campbell for details and, if necessary, to obtain permission from the rightful owner(s). All copyrights are retained, and the use of any photograph within this website for any commercial purpose or for profit is expressly forbidden.